Are you looking for affordable, professional, proactive and customized IT support? IRCSA’s IT specialists are competent and equipped to keep your computer systems up and running, and your business productive. Assess current infrastructure, security, and applications. Report back on current system capacity, and upgrade/licensing requirements. 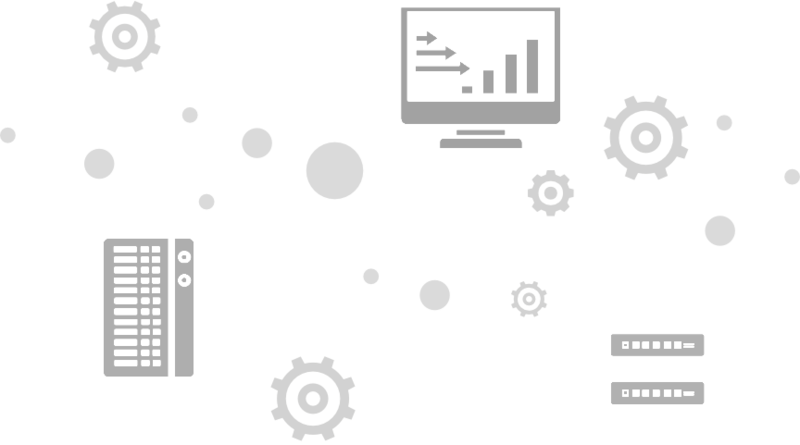 Provided a Fixed-cost IT Management and Support Plan to ensure optimized, innovative and uninterrupted productivity. Ongoing Performance Reporting to ensure an open and transparent relationship. This simple 4-part service process enables us to maintain our targeted levels of service reliability, security, consistency, and productivity. 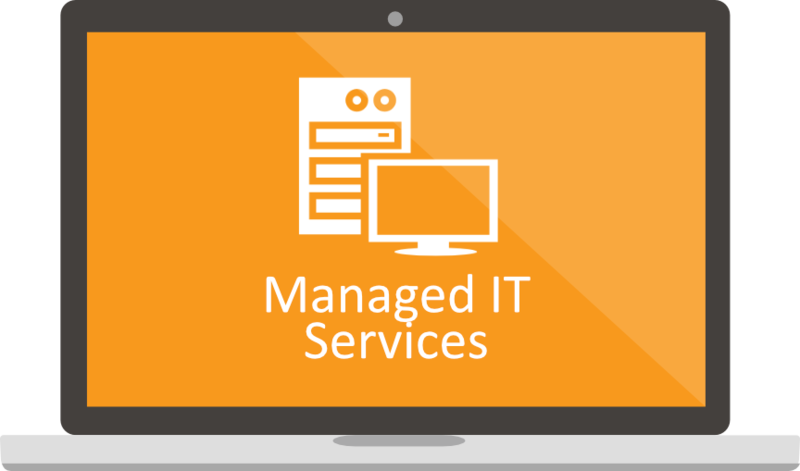 Seamless IT support for an affordable fixed monthly cost.